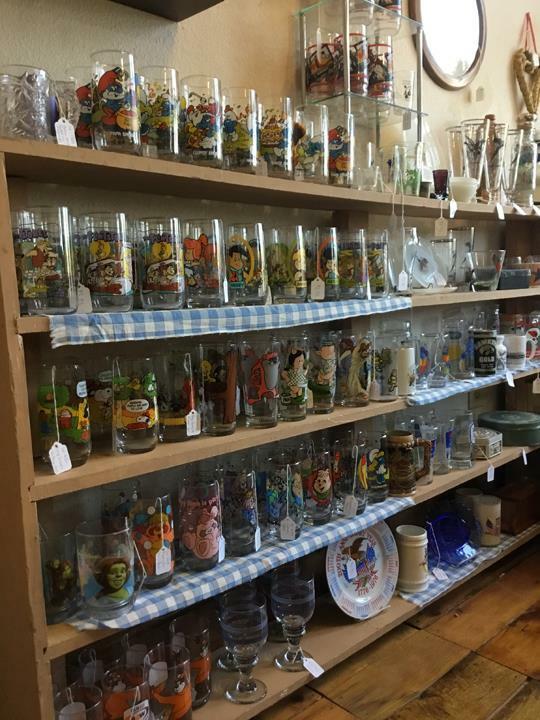 Turkey River Mall, in Elkader, IA, is the area's leading antique store serving Elkader and surrounding areas since 2004. 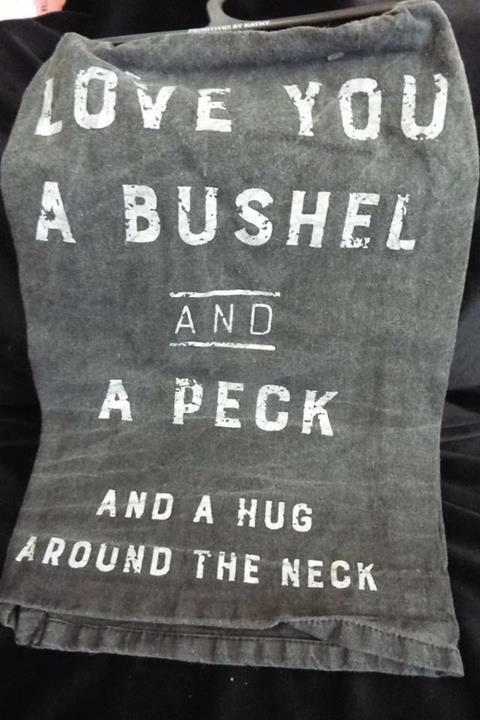 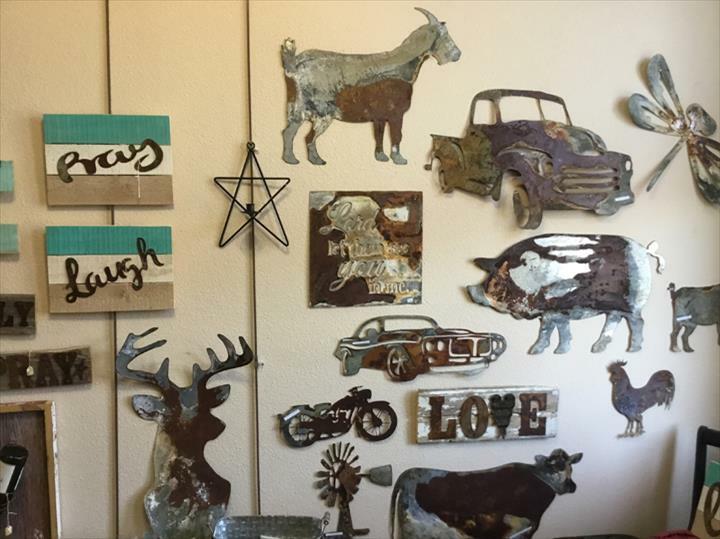 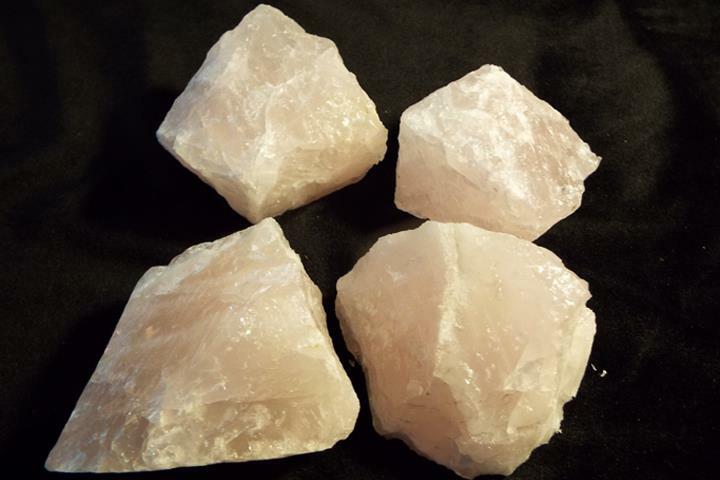 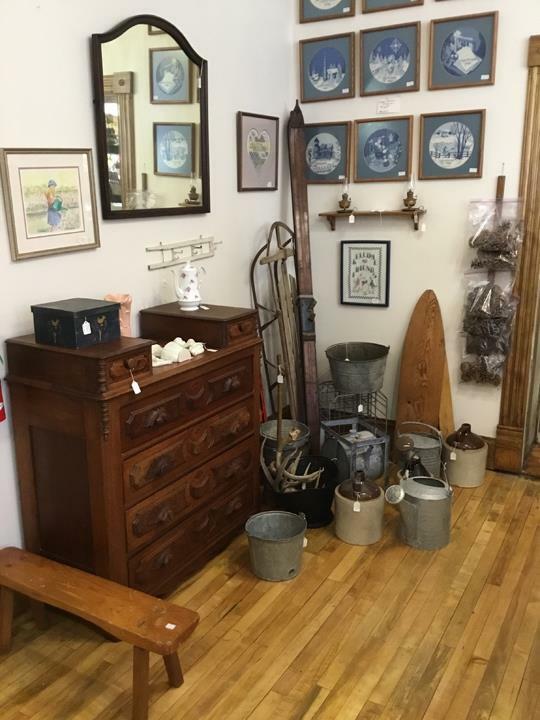 We specialize in primitives, antiques, vintage items, gifts and collectibles, apparel, shoes, jewelry, yard art, minerals, home decor and much more. 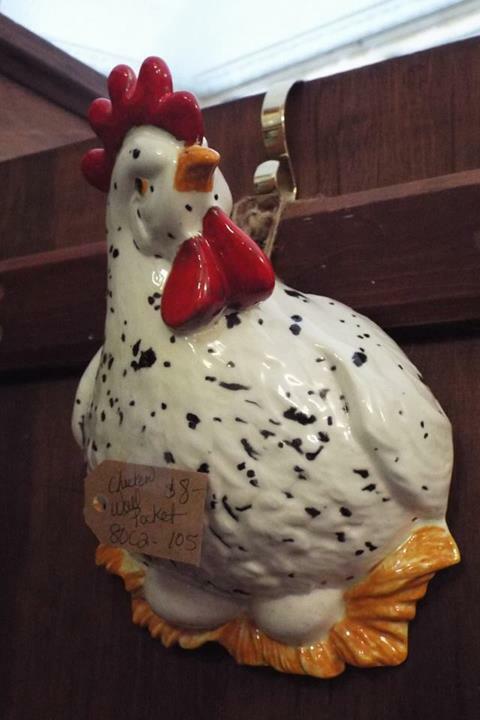 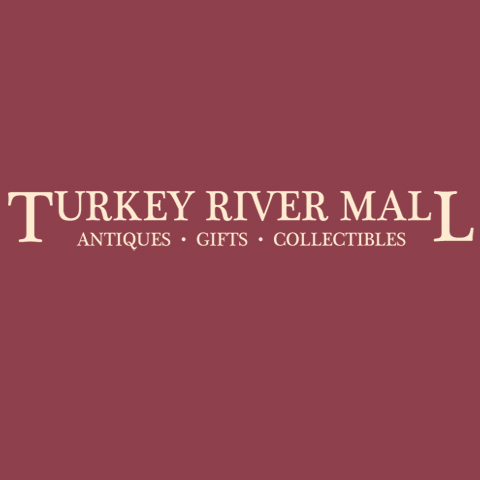 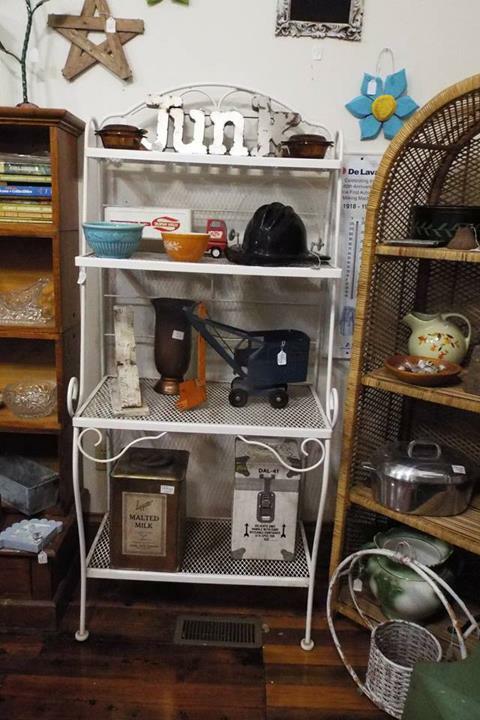 For your next antique purchase, visit Turkey River Mall in Elkader. 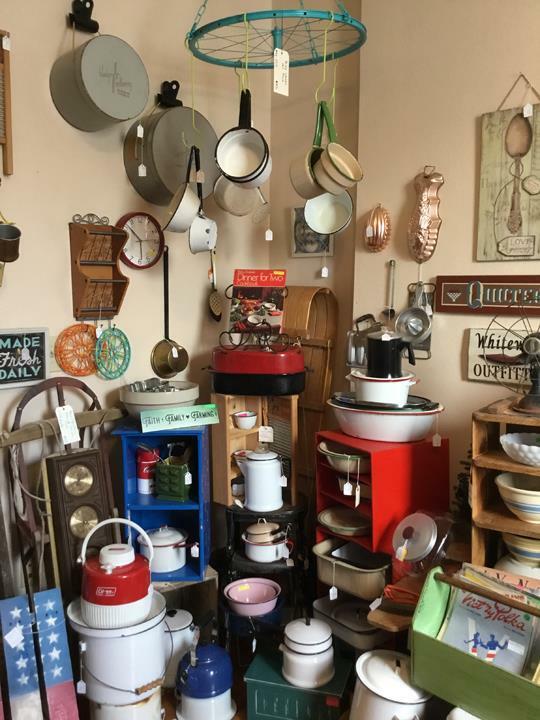 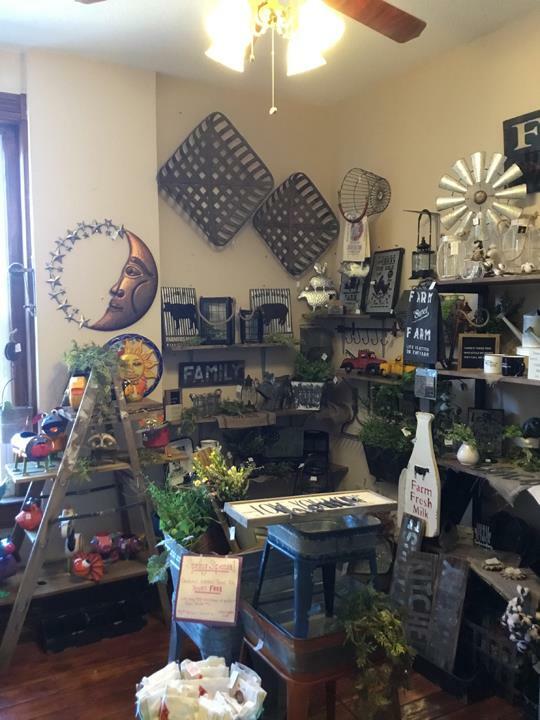 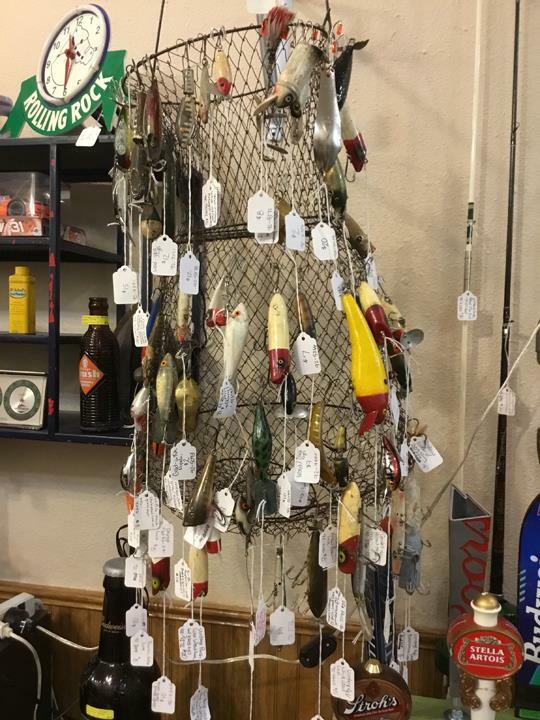 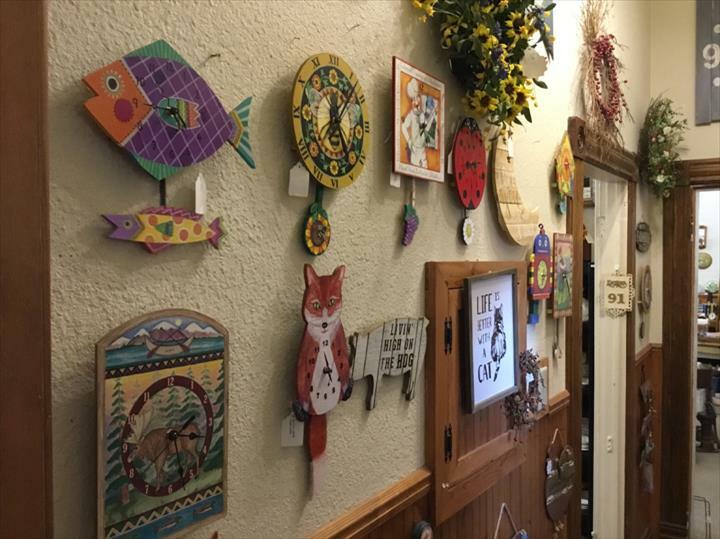 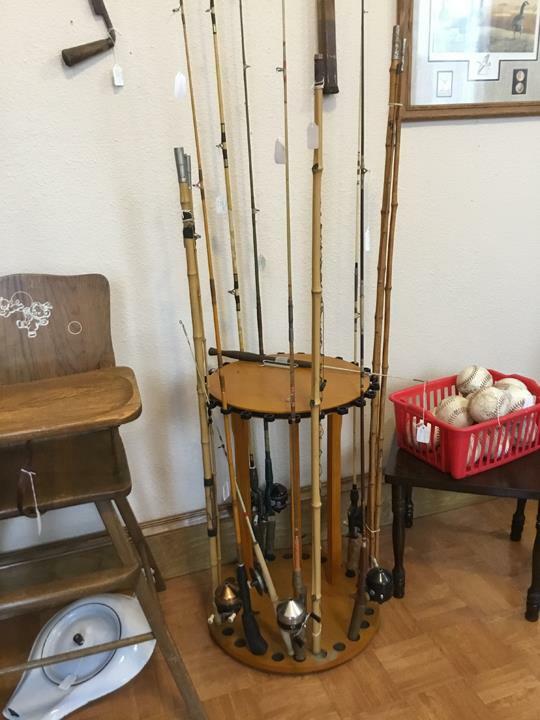 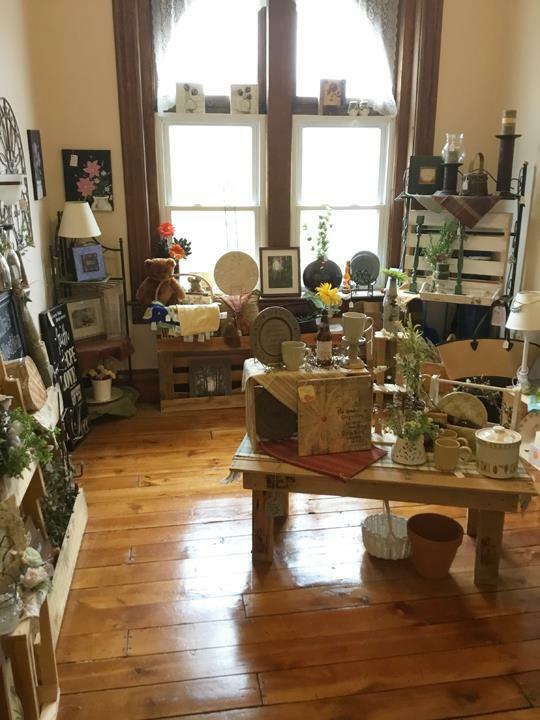 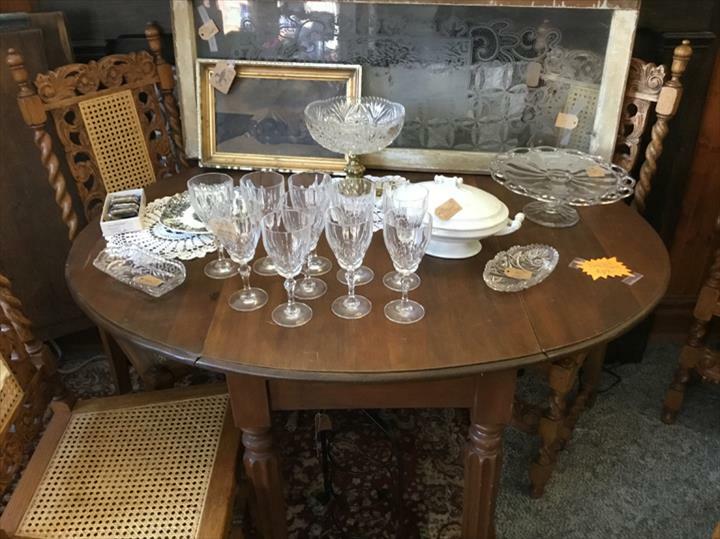 We specialize in 1897 Hotel Building, 14,000 Square Feet, Primitives, Antiques, Vintage, Gift and Collectibles, Apparel, Shoes, Jewelry, Yard Art, Minerals, Home Decor, Over 70 Vendors, Old, New and In-Between, and Closed Easter, Thanksgiving and Christmas since 2004.